SPECIAL DISCOUNTS FOR NCCC MEMBERS! The leading provider of Performance brake parts. They provide drilled & slotted rotors for all makes/models, brake pads, calipers & suspension products. Visit their site through their link above and you will receive a 5% discount on your order. Use NCC5 as the Coupon Code when you check out. In addition, NCCC will also receive a rebate. Now that's a Win - Win! Have your favorite photo turned into stunning Canvas Art. As an incentive, NCCC Members can get an 8x10 canvas just by CLICKING HERE. Canvas on Demand will send you a $59.00 coupon good for 30 days towards any purchase on their site. Visit their site to see all the possibilities! Visit the Car Art Work web site to see all the beautiful and unique art work. Get a great deal on 100% epoxy solids garage floor paint from CarGuysFlooring.com. With the best color choices, an Interactive Floor Designer to test color combinations and the most complete DIY kits available, getting beautiful, long lasting epoxy flooring is easy. CarGuysFlooring is happy to support The National Council of Corvette Clubs, Inc and is now offering all members a 10% discount. Please enter the code “corvette” when finalizing your purchase to receive this discount. all generations of this iconic machine! Whether it's a hard-to-find OE replacement for your classy C3 or a top notch performance exhaust system for a modern C7, it can all be found here at a reasonable cost. factory style spoilers by T5i for late model Chevy Corvette C5, C6 and C7. Just type in coupon code NCCC at checkout to get a lower price! limited by a Minimum Advertised Pricing (MAP) or similar manufacturer restrictions). Call us directly at 800-505-3274 or email sales@carid.com for more information! NCCC members are able to take advantage of a 15% discount at over 5,000 participating Comfort Inn®, Comfort Suites®, Quality Inn®, Sleep Inn®, Clarion®, MainStay Suites®, Suburban Extended Stay Hotel®, EconoLodge® and Rodeway Inn® brands and Ascend Collection® hotels worldwide! Advance reservations are required. Receive your NCCC member discount by either booking online at www.choiceprivileges.com or by calling 800.258.2847 and providing the NCCC Special Rate ID number. Now save even more! Sign up for the Choice Privileges® rewards program today to start earning points towards free nights or flights in addition to your 15% discount! It’s fast, free and easy to join. Earn points at participating hotels. Go to www.choiceprivileges.com/signup/NCCORVET or call 888.770.6800 today! Remember to give your NCCC Special Rate ID Code #00800794 and your Choice Privileges member # when making reservation to receive your discount while earning Choice Privileges points! Subscribe to the S.O.S. Sentinel, a complimentary e-newsletter, to get updates on Choice Hotels International property information, new features, promotions and more! List ANY make, model or year vehicle that you are selling on ClassicCars.com and receive a $10.00 listing fee discount by entering the Coupon Code: NCCC. In addition, NCCC will receive a rebate. 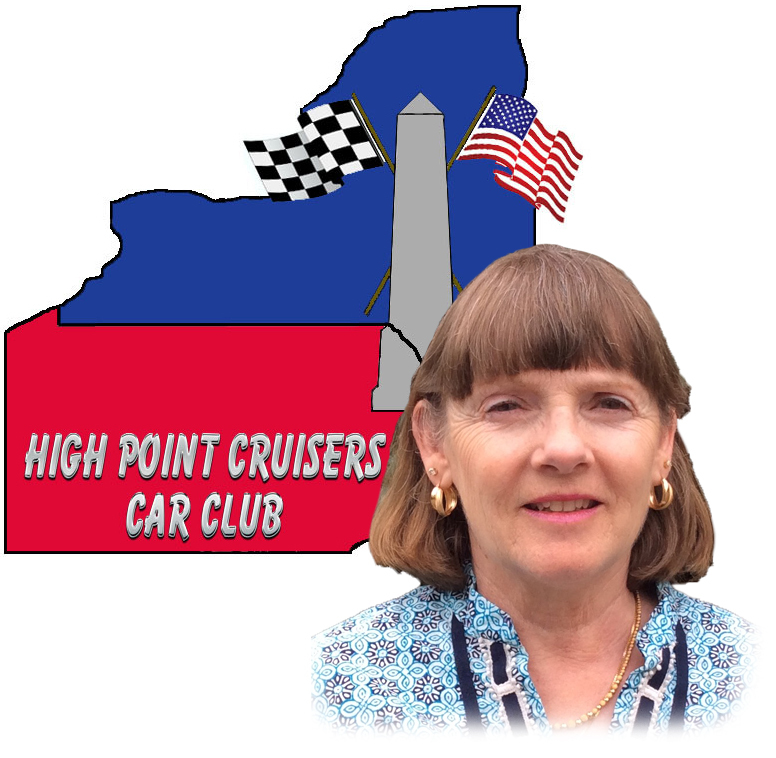 NCCC Clubs are able to list their Club Events by copying and pasting this address - http://classiccars.com/event-calendar/home.html into their browser. Click here to download a flyer that can be distributed to your club members. You love your Corvette, so why not protect your baby from harmful elements like rain, snow, UV rays, dust and more. Get an extra 5% off waterproof car covers at EmpireCovers. We recommend our new American Armor Plus Car Cover with Rust-Oleum® NeverWet® technology; it’s Crafted-in-USA, 100% waterproof, 7-year Warranty and comes with free Cover Security Kit ($31 value) plus Free Shipping! Just enter code NCCCX5 in your cart at checkout or mention over the phone for the extra 5% off savings!" NCCC members will receive 10% off the purchase of a Pyrotect or Bell Auto Helmet. Simpson Helmets will be included soon! Visit the Extreme Supply Web Site to see all of the Helmets available. To receive the discount call (800) 499-5042 to place your order and be sure to let them know that you are with NCCC. and will help you plan a vacation as well. NCCC receives a rebate from the services that are used. offers NCCC Members a 25% discount off their on-line merchandise purchases. Enter Promotional Code CVT10 when “checking out” on Motorbooks.com to take advantage of this offer! NCCC Member pays shipping costs. Mention NCCC to receive $25 off your next car shipment. NCCC Members will receive $25.00 off any 20" Corvette Neon Clock in the Neon Clocks USA store. Use Discount Code VETTE at checkout. Designed to provide quality protection for your C5, C6 or C7 Corvette with incredible ease of use. Enter promo code NCCC for 10% off your order. Automotive Flags, Motorcycle Flags, National Flags, Organization Flags, Advertising Flags and More! For NCCC Members, Get Two Flags for the Price of One! NCCC members receive a 10% Discount and Discounted Shipping Charges on C1, C5, C5-50 Anniversary Chair, Corvette Bar Set, the Finish Line Sofa and Recliner. NCCC will receive a Rebate based on your Invoice Total. Place your Order on Line or FAX your order using this Order Form. After placing your order, please e-mail Debbie Lindsey so she can track the NCCC Rebate. Whether you’re touring on two wheels or four, RoadRUNNER Motorcycle Touring & Travel Magazine is an invaluable resource for planning the next road trip in your Corvette. Read more about it!. SharedBook offers a Corvette Book that you can personalize with your Corvette picture and dedication. You receive a unique keepsake ~ NCCC receives a Rebate! Free Shipping!